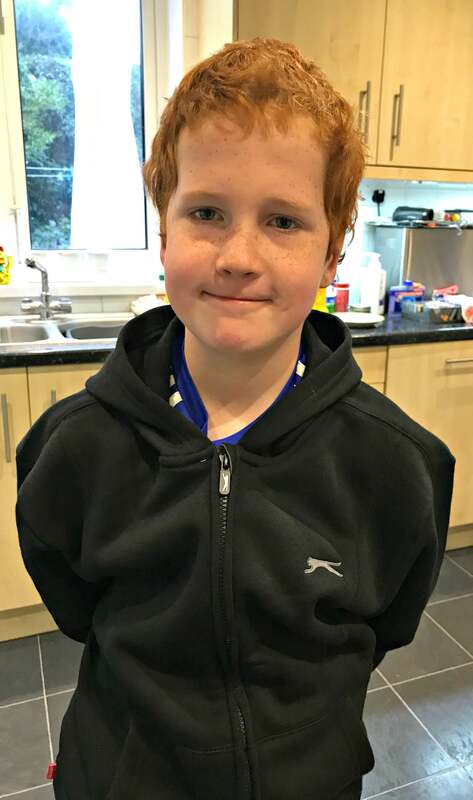 Now that the new school term is in full swing, it is perhaps inevitable that some schools will attempt draconian measures to enforce healthy eating for children – for example as this Bradford school did only this week by banning pork pies and sausage rolls. I think, though, that most parents have a good idea what constitutes a healthy diet; it’s just that many of us are so time poor these days. We know that our kids should be eating a good balance of fruit and veg but, when it comes to lunchboxes and mid-morning snacks, I am pretty tired of unearthing mouldering fruit from the depths of Caitlin and Ieuan’s backpacks. If you’re looking for the best fruit snacks for on the go kids like my two, there is an alternative to a bruised banana and a dented pear which, hands up, I’m quite partial to myself – and these are school compliant. GoGo squeeZ® is a range of squeezable fruit snacks and yoghurt snacks with no artificial additives, no mess and no need to keep in the fridge. You don’t need a spoon – simply twist off the cap and squeeze. They consist of either a fruit puree or a relatively ‘set’ yoghurt, both of which taste great without that yucky tang of added sweetener or too much sugar. The fruit snacks are made from 100% fruit whilst the GoGo squeeZ® YogurtZ are made from milk and fruit puree and are a source of calcium and Vitamin D – particularly important now that the sunlight is decreasing and the days are getting shorter. 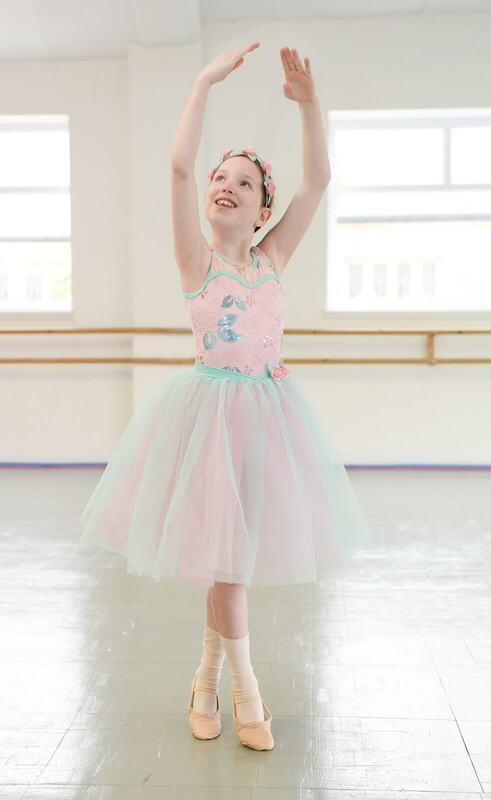 The pouches each contain a small serving size of 85 g, come in boxes of 4 and are suitable for children over 3. There’s no preparation or waste involved and these are a very easy way for kids to get 1 of their 5 a day. The fruit snacks come in three flavours: Apple, Strawberry & Apple and Apple & Mango, whilst the YoghurtZ come in Banana and Strawberry flavours. These would have been a godsend to me when Caitlin and Ieuan were younger and feeding hungry (and grumpy) toddlers was a bit of a challenge. Let’s not talk about the ‘John Lewis Lift Melt-Down’ or the grass eating incident at Sudley Castle – both of which could have been avoided with a GoGo squeeZ®. 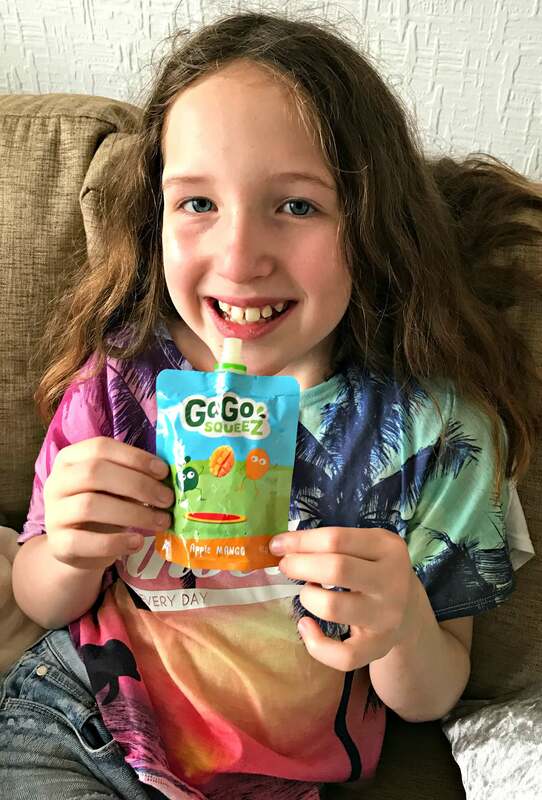 These days, my two don’t stop and I find GoGo squeeZ® are the best fruit snacks to tide the kids over to mealtimes after Caitlin’s ballet or Ieuan’s Tae Kwon-d0 and football. Ieuan does his own particularly spectacular version of ‘hangry’ which I’m finding some emergency fruit or yoghurt curtails somewhat. 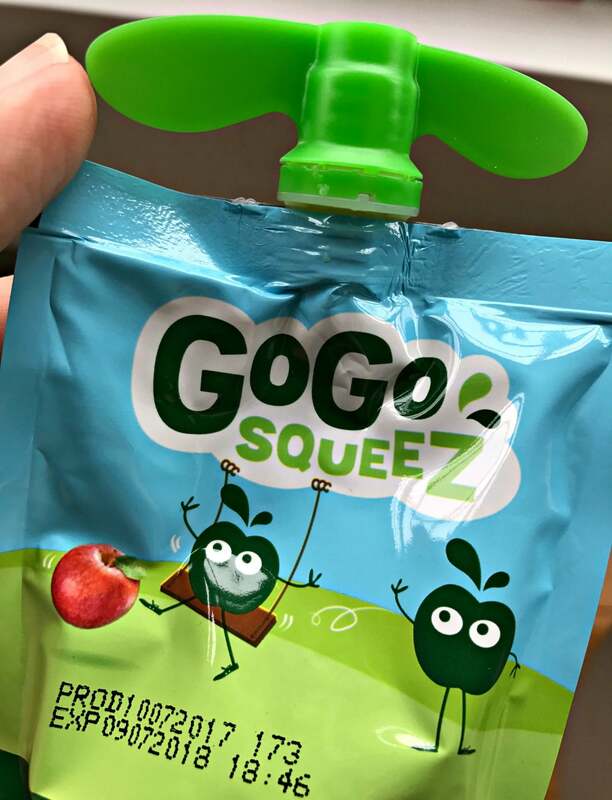 It’s really easy to just chuck a few GoGo squeeZ® pouches in your bag or their kit bag along with their water bottle. They’re also ideal to add to your child’s lunchbox. I once met a mother who advised me that tantrums and lift meltdowns could be avoided by carrying a stock of sultanas at all times. A GoGo squeeZ® would do much the same – and avoid a glutinous sticky mess at the bottom of your handbag too. And, if you’re a bit of a lazy cook like I am, you could always squeeze a fruit snack on to your porridge in the morning or squeeze out a yoghurt and decorate it with chopped fruit as a speedy dessert for the kids (or mid-morning snack for me). Shameless but very handy. GoGo squeeZ® are now available in Tesco, at around £2.55 per box or on Amazon. If you’re looking for a more fun fruit snack for kids, give them a try. In my experience, the best fruit snacks are the ones that actually get eaten! *PR collaboration. Post contains an affiliate link. "The No Makeup Selfie: Are We Being Taken In?" "How a well-designed home office can make you more productive "